Best Window Cleaning service in town. Free Estimates. Call us today! 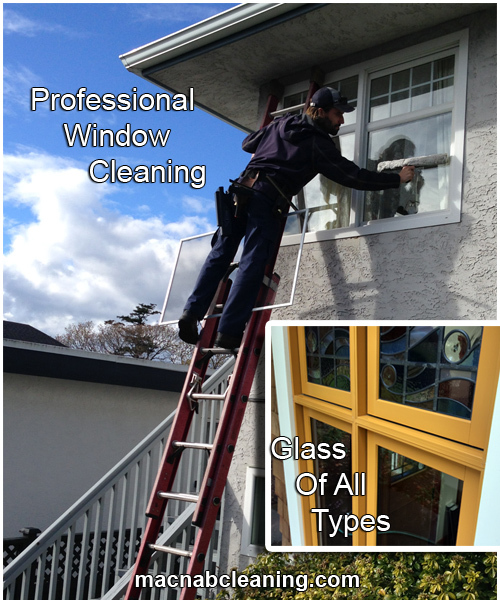 Professional window cleaning by hand or water fed pole, we get the tough jobs done right! For 20 years Shawn has been carried on the family tradition, and his clients often say their views have never been better. Residential and Commercial, he does it best. He pays a lot of attention to detail, a lot of care taken. In fact he won’t leave a window until it’s perfect. If you want more he’ll deliver, just ask what you want included. Open your eyes to a new outlook!